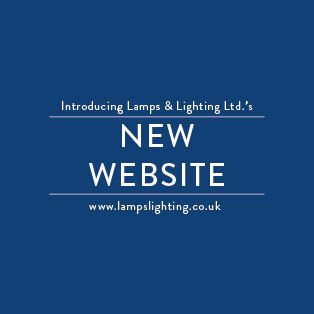 Lamps and Lighting Ltd. is delighted to launch it’s brand new website. The old website was looking and feeling a little tired so we made the decision and decided it was high time for a revamp. We’ve spent a lot of time and invested a lot of effort and hard work on the new website along with the digital team at Workhouse Marketing. Created with a user-centric focus the site is easy to navigate, visually stunning and full of new features and products as well as technical information for those who like to get their head around the scientific side of things. 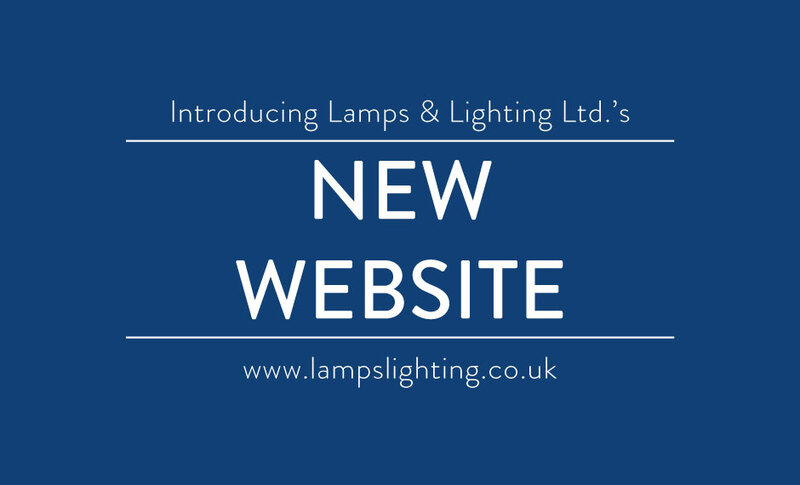 We’ve got case study and press release pages on there to keep you up to date with what’s going on at Lamps and Lighting Ltd., and all of the new features will be continuously updated with fresh, interesting and engaging content and imagery. Amongst other tweaks and updates, phase two will see the introduction of product demonstration videos, which we’re already really excited about. Our intention was to raise the bar for websites in our industry and deliver a site that would be a point of reference for us, and more importantly our clients, complementing the high standard of service on which we pride ourselves. Despite our best efforts to get the website perfect first time, we appreciate we may have overlooked some things. If you have any comments about the new site please get in touch by visiting our contact page, we would appreciate the feedback.